Get engaging and compliant CPC40110 – Certificate IV in Building and Construction (Building) Course Resources produced by Australia’s leading learning resource developer! Everything you need to start delivering CPC40110 TODAY! Don’t waste money on “per student license” RTO learning resources! Get your unlimited student license for CPC40110 – Certificate IV in Building and Construction (Building) Resources and Assessment Tools from Compliant Learning Resources Today and SAVE! These Quality Certificate IV in Building and Construction (Building) Training Resources have been designed so you can deliver critically needed, high-quality building and construction training and assessment to your students. Help your students gain the valuable skills required to work in the construction sector. You will receive learning and assessment resources that are current and relevant to all Australian standards. Your students will gain a range of technical and procedural knowledge, theoretical knowledge designed to meet the needs of builders and managers of small to medium-sized building businesses. 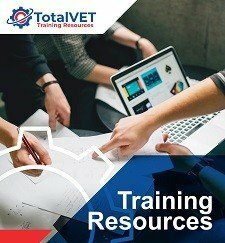 Our training resources follow best practice, and our assessment tools are mapped to all unit criteria, giving you peace of mind to deliver your course with quality RTO materials and learning resources. Help your learners gain the latest industry knowledge and skills to allow them to work in roles such as a builder or construction manager. 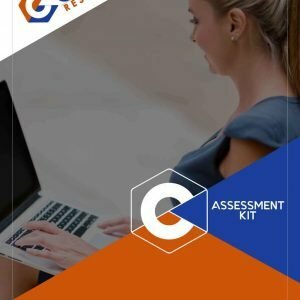 Unlike many CPC40110 Cert IV Building and Construction training and assessment materials packages which just include facilitation tools, or assessor guides and assessment workbooks, Compliants Building & Construction package comes complete with all Learner Guide and Assessment Tool content in digital format with an unlimited student license. This means you will not be reliant on purchasing hard copy learner guides, assessment workbooks or textbooks for every student  expenses which can easily add up to hundreds of dollars per student! When you do the break-even analysis, our Bookkeeping resource will pay for itself with a less than one class of students, and then you are free to deliver and assess training for years with no ongoing per-student materials fees! Get your CPC40110 training materials on an unlimited student license, so there are no additional fees no matter how many students you train! This is critical for even small RTOs, as many packages look cheap at first glance, but per-student resource licensing fees can add up to hundreds of dollars per student. In most cases, the break-even point for this complete package on an unlimited license is just a single class of students, after which you’re free to continue training and achieve amazing economies of scale. Clustered Course Design Massively Reduces Your Assessment Load! Fewer workbooks for students & admin to manage – simpler and less intimidating learning resources for everyone. A faster learning progression for students – reduced duplication and ‘holistic’ learning style helps students achieve their goals faster. Reduced assessment workload for students – a great selling point for potential students considering this is a massive 16 unit course. Why Choose Clustered Learning and Assessment Resources? Adds additional value for your students – differentiate your RTO from competitors and offer students extra value for money with these fantastic RTO materials. With an unlimited use learning and assessment resource license, it doesn’t matter how many students you train. Recoup your investments with just a handful of course fees and then reap the benefits of delivering a premium clustered training course! Most assessment tools ‘fall over’ at audit because they simply do not have specific, detailed assessment benchmarks. 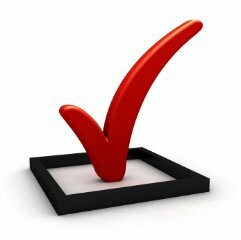 How do your assessors make consistent, valid assessment judgements across a department and over time if they do not have a clear standard for what a “competent” assessment should look like? This leaves you exposed to critical non-compliance at audit because it is inevitable your assessors will produce inconsistent and invalid assessment judgements without clear benchmarks. These assessment materials include detailed, comprehensive assessment benchmarks so your assessors know exactly what evidence they need to see before they can give a student a “competent” grade. Each unit of competency comes with a detailed mapping matrix so you can demonstrate to auditors exactly where each Performance Criteria, Performance Evidence and Knowledge Evidence requirement is met. Within the Assessor Guide, you’ll also see that each assessment task has mapping notes, so that if you modify an assessment you know exactly which KEs, PEs, and PCs need to be met in the modified assessment to maintain compliance. This resource also incorporates mapping to the Learner Guides within the Assessor Guide  so when you are marking student assessments, you can quickly and easily provide detailed study notes for particular chapters and sections of the LG your students should review to get a “competent” grade on the next submission! This CPC40110 Certificate IV in Building and Construction (Building) training resource is written and maintained by 360RTO Solutions. Licensing and support for these materials will be provided by 360RTO Solutions. Enquire to get this premium CPC40110 – Certificate IV in Building and Construction (Building) learning and assessment bundle for your RTO today! Review samples of the CPC40110 Building and Construction training resources. These samples include examples of the Subject 1 Theory & Skills workbooks, so you can see how theory and practical tasks are divided – with more assessment tasks found in the practical skills workbook. Clustering has allowed the developer to substantially reduce the overall assessment workbook required for this qualification. CPC40110 – Certificate IV in Building and Construction (Building) Learning Resources Package Includes 16 Units of Competency! 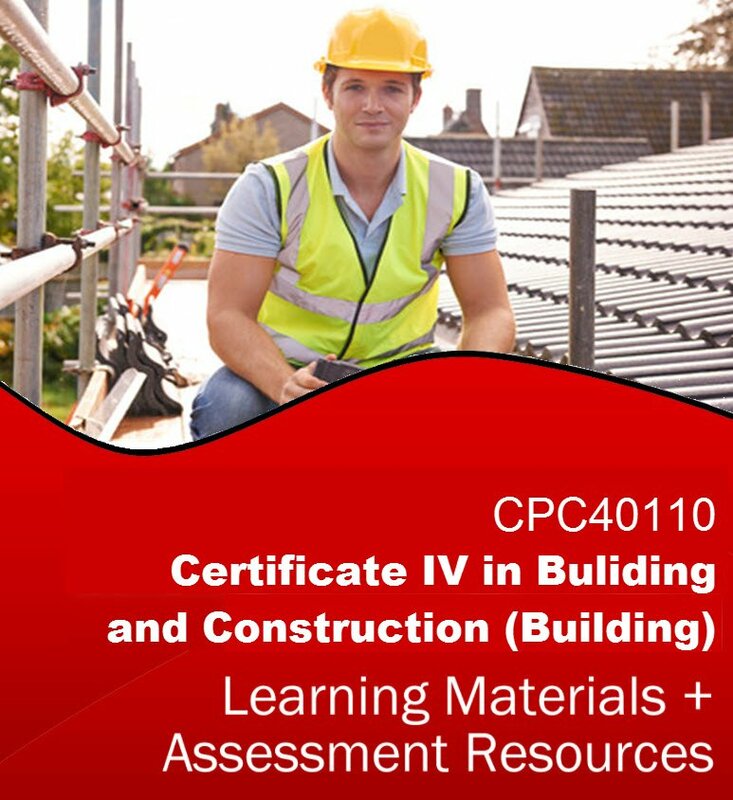 As part of this CPC40110 – Certificate IV in Building and Construction (Building) Learning and Assessment Resource package, you will receive learner guides, assessor guides and assessor workbooks for a full 16 units of competency clustered into just 2 Subjects, each containing a Theory Subject and a Skills Subject. We have carefully pre-selected electives to deliver learning outcomes useful in a building and construction setting. These Cert IV Building training and assessment resources are provided on a “One-Off” License Fee with Unlimited Students – meaning you pay one upfront fee and there are no ongoing per-student or annual license fees.